French Knitting is great fun when you know how. And it’s an ideal companion to knitting when you’re teaching your child other yarn crafts. 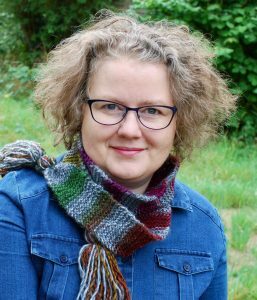 In this video, I’ll show you where to find a french knitting doll, how to cast on and how to get going with growing your tube (AKA i-cord) of knitting. Hang around to the end of the video too, as I’ll show you where I found these cute knitting dolls. While I’m not affiliated to the company or even the shop that I buy them from, I can do nothing but recommend them highly. 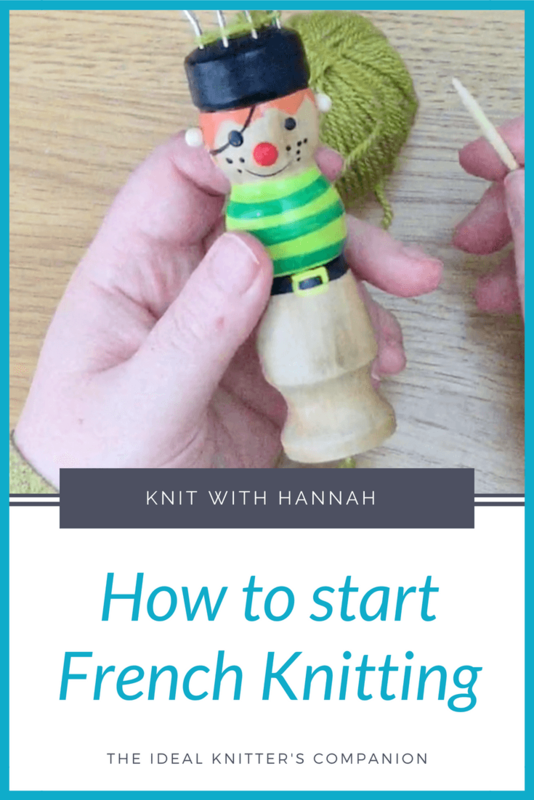 If French Knitting is something you’d like to pick up yourself or teach your children, this is where to start. I’ll be back next week with a tutorial showing you how to cast off. 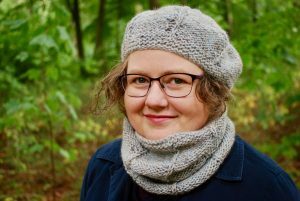 And if you’re sticking around I’ll be releasing a new course about teaching your children to knit within the next couple of months. Included in that is a set of classes all about french knitting, including speed french knitting, making your own DIY spool and what to make with the i-cord once you’re finished. "When Can I Knit Too Mummy?" a new course, coming soon! sign up below to be first to know when it goes live! Great! fill in your details and we'll let you know when the course goes live!